The Fort Worth, Arlington and Grand Prairie police departments are changing procedures in response to two deadly ambushes of police officers, including the July 7 attack in Dallas and the July 17 attack in Baton Rouge, Louisiana, that have killed eight officers. 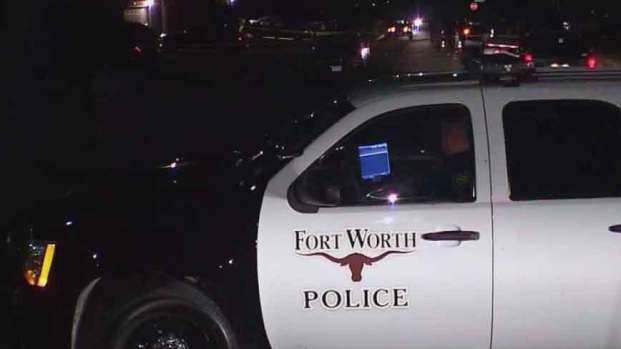 Effective immediately, the Fort Worth department mandated all officers to patrol in two-officer units. The order included patrol supervisors, detectives and any officers in plain clothes assignments. Special Response Team officers and supervisors must also ride with a partner. The department also mandates that all officers should wear body armor. Fort Worth police said it has not received any specific threat but the risk of further violence against officers is high. Reaction to the Fort Worth Police Department's policy change came swiftly after the announcement all officers were to patrol in pairs. The Dallas Police Deparmtent told NBC 5 there is no plan to issue a mandate on two-officer patrols. The department said all officers have the option of getting two man patrols, or they can ride solo if that is their inclination. After the attack, substation commanders and supervisors were asked to remind patrol cops that they could always ride two to a car if they want. Anecdotally, a lot of cops who went solo have switched to a two-man partner patrol since the ambush. The department doesn't have statistics however on how many made the switch over the last week. 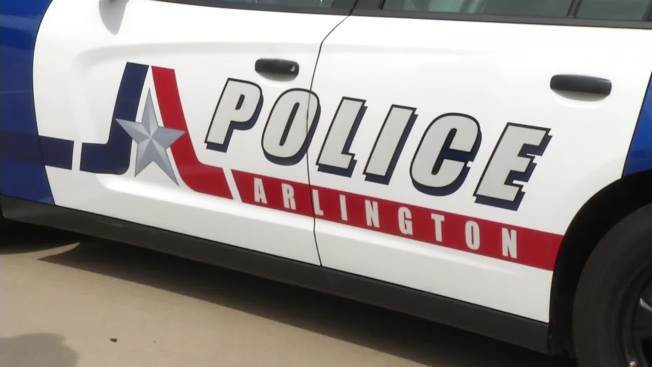 The Arlington police department told NBC DFW that it enhanced security of its buildings, but will not get any more specific than that. Also, officers will no longer be able to turn down back-up on certain calls, like when they respond to burglary alarms. A second officer will be sent no matter what. A Grand Prairie police spokesperson told NBC DFW that back-ups will also be dispatached to every call, including traffic stops. Other changes made at North Texas police departments have not been made public. The Fort Worth, Arlington and Grand Prairie police departments have changed policies due to recent deadly ambushes of police officers, including the July 7 attack in Dallas and the July 17 attack in Baton Rouge, Louisiana.